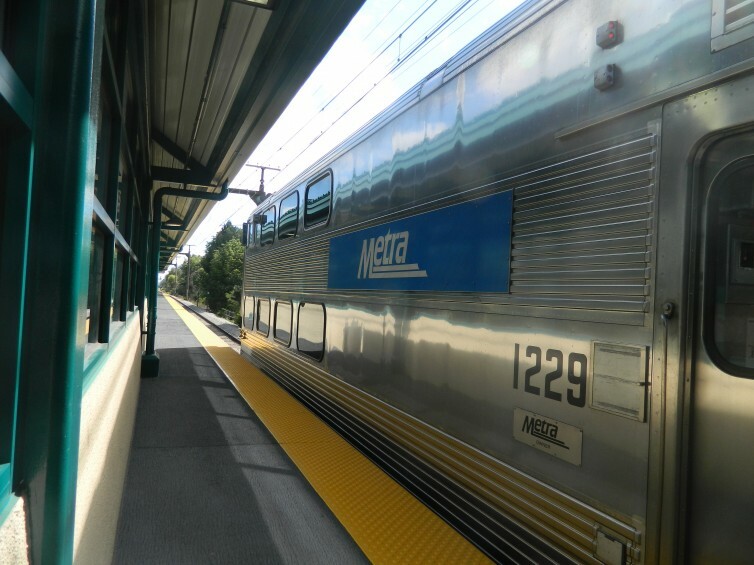 A state lawmaker wants to keep the trains on the tracks – and it may take an act of Congress to do it. Dave Dahl reports. The modern train safety system known as “positive train control” is supposed to be in place this year. That’s unlikely, as Dave Dahl reports. Carl Sandburg said it: Chicago is the player with railroads and the nation’s freight handler. But a state lawmaker concerned about transit and transportation says you don’t have to live in the state’s largest city to be concerned about train lines potentially missing a deadline to implement “positive train control,” a back-up safety system. There’s a Dec. 31 deadilne for the controls to be in place. The technology came to the forefront in the wake of a deadly Amtrak crash near Philadelphia in May. Riley wants Congress to extend the deadline.